I've switched my website provider, so I'm currently working on rebuilding my website! 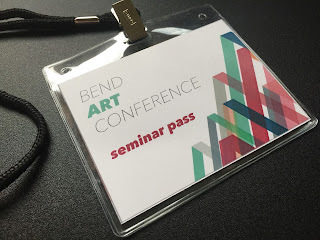 I am a visual artist living in Bend, Oregon and I'm originally from New Zealand. My main disciplines are printmaking, photography and painting (the three Ps!) I also enjoy drawing and textile based art, so expect to see some of that here too. I'm still at the beginning of my life-long quest to learn all I can about art. I plan on posting about some of what I learn as well as some of what I create.